I love a practical gift that can also add some fun. These penguin ice packs are a great addition to any preschool or kindergarten lunch. We use them every day in my preschooler's lunch bag. But if you prefer, they also have a set of four sunglass-shaped packs. 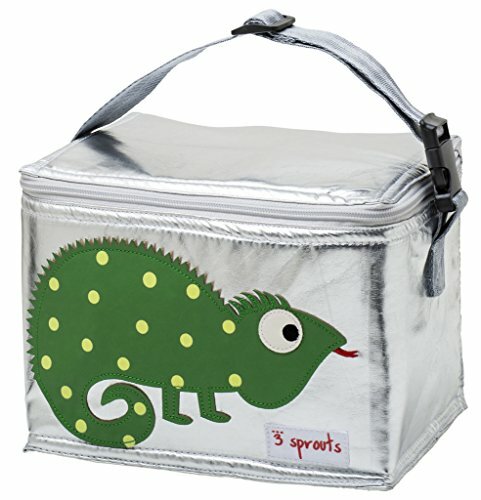 There are a lot of cute options for lunch bags, and I haven't yet tried this bag by 3 Sprouts, but I think it will be our next bag once our current one wears out. What I like about the 3 Sprouts bag is that it looks like it will be large enough to fit the Thermos Straw Cup, Steeltainer, and the medium Kid Konserve Stainless Steel Container. We've tried a couple lunch bags and this one, with its top zipper looks like it would be easiest for my son to both open and then put everything back in when he is done. I am also considering ordering a set of these name labels from minted.com for each of the boys. They are waterproof, non-toxic, and look much cuter than when I write with a marker on their gear. A set starts at $12, and depending upon the design you choose, this may be for 8, 12, 24, or 32 labels. The hard part is choosing which label to get! The labels, lunch bag and ice packs would make a cute and unique personalized gift! For additional lunch items, I like the Thermos Foogo Vacuum Insulated Stainless Steel 10oz Straw Cup. My son loves that he can push the button and the lid pops open to reveal his straw. I love that it keeps his milk cold until lunch and that the main body is stainless steel. 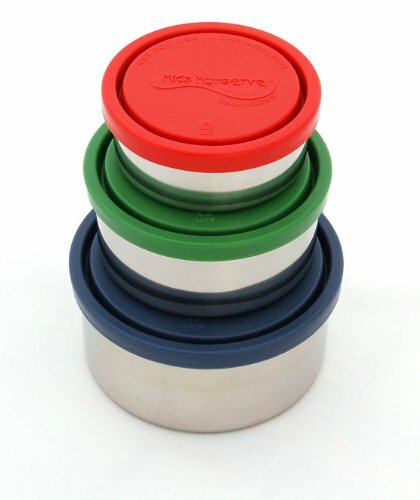 This is why I also use the Kid Konserve Stainless Steel Containers. I've been using these containers since my son was a toddler, and continue to send the medium sized one with him for his fruit each day. The only complaint I have about these is that it is difficult for him to open by himself. Until I find another stainless steel option that also won't leak and he can open himself, I will use these. 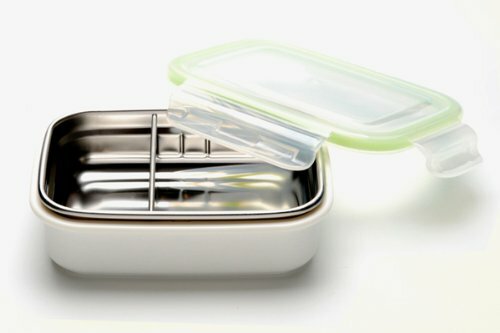 I also use the Steeltainer Leak-Proof Stainless Steel Container every day. I often don't use the removable metal divider, and instead I pack a mini-bagel, sunflower butter & jelly sandwich, mac & cheese, quesadilla, or whatever I give him for the day into the entire container. What is great about this container is that my 3 year old can get the lid open by himself. At home, my 3 year old's utensils of choice are these OXO Tot Training Fork & Spoon Set. For the past couple years they have been his preferred utensil as I think they fit his hands well and he likes that they are metal like mommy and daddy's. 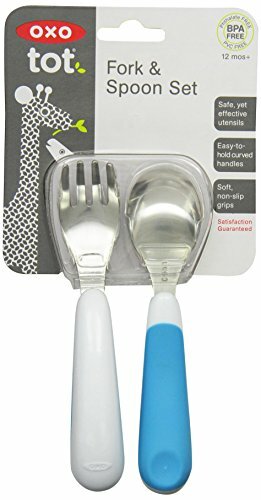 We also have a set of the OXO Tot Cutlery Set For Big Kids, which is his second choice when the others are dirty. He likes that he has his own knife with this set. 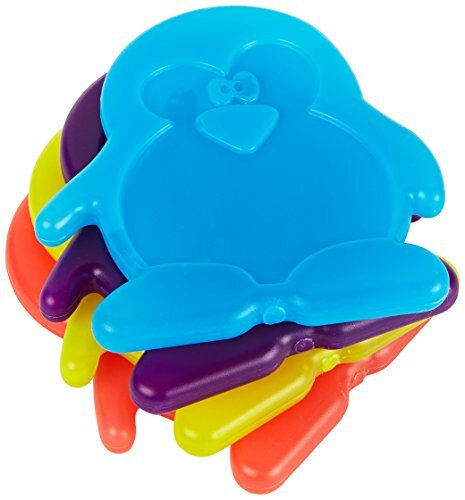 If you are getting this gift for a child older than 3, then I would get the OXO Tot Cutlery Set For Big Kids. I would love to hear from you what works for your lunches!